The School of Business Boards and Council are crucial links between the School and our more than 16,000 graduates. 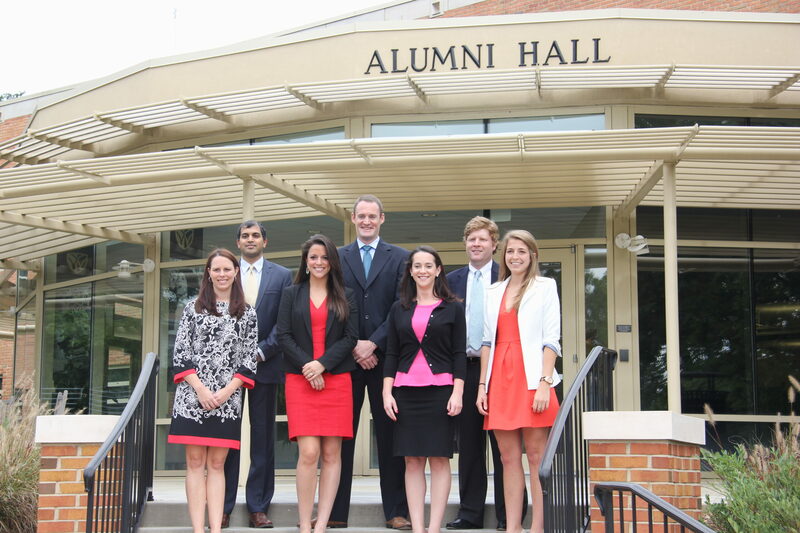 Alumni boards and alumni councils work closely with the administration to foster post-graduate involvement, develop programs, plan giving campaigns, and recruit promising students. The Alumni Development Council seeks to strengthen the connection between the School of Business and its alumni constituents to further advance the School’s mission. 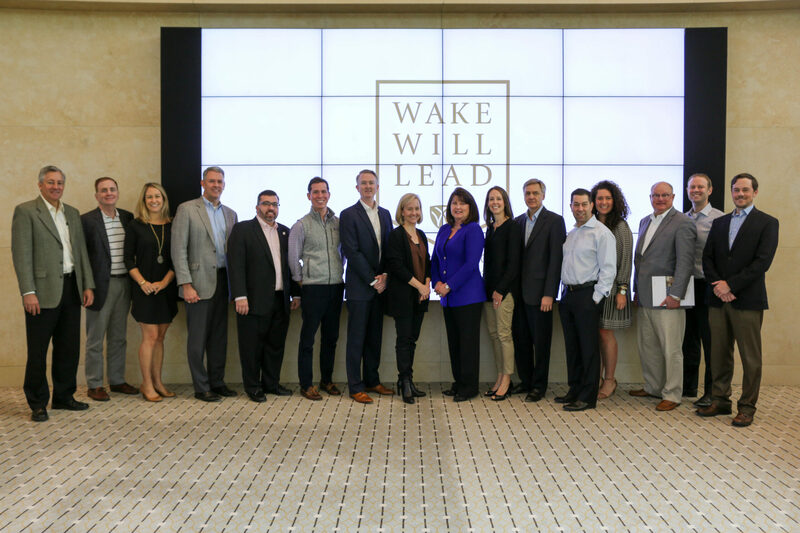 Its members partner closely with the School’s executive leadership and Advancement teams, aiding in alumni engagement strategies that garner increased professional and financial resources for the School. The MA Development Council strives to develop a committed and engaged alumni base of the MA in Management program to advance the mission of the School of Business. This includes maintaining a connection to employers, being a source of student support, and encouraging alumni to help provide the resources for program development and financial aid. The University’s Alumni Council currently includes 60 members from 15 states working across four committees. The Communications Committee focuses on new media and publications. The National Program Development Committee develops nationwide programs involving faculty, admissions and administration. The Volunteer Identification and Development Committee locates future volunteers and award nominees. The Stewardship Committee works on fundraising and donor relations.